I hope everyone has had a great week working on personal goals! I had a very tough week as far as food goes--I've been having binge urges due to depression, but thankfully, managed to keep my binge-free streak. Since I'm an emotional eater, feeling depressed is practically a surefire bet that I'm going to binge! Today is the third installment of Motivational Monday, and (again) there were LOTS of awesome goals and accomplishments that people have been proud of this week. Congrats to all of you that posted about your week! 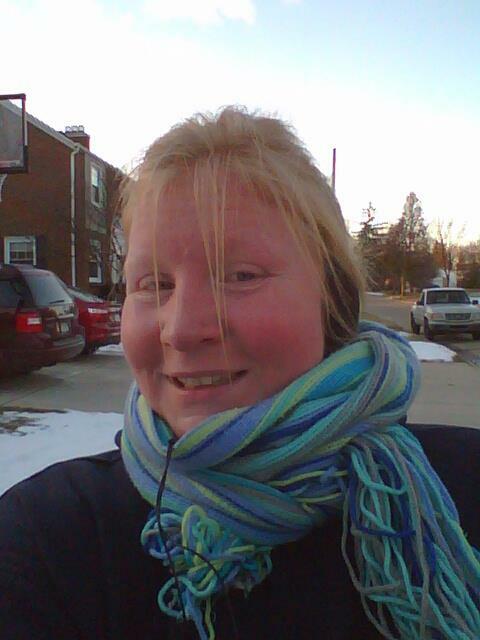 Amelia started running again, and ran/walked 1.23 miles! You have been a huge inspiration to me. 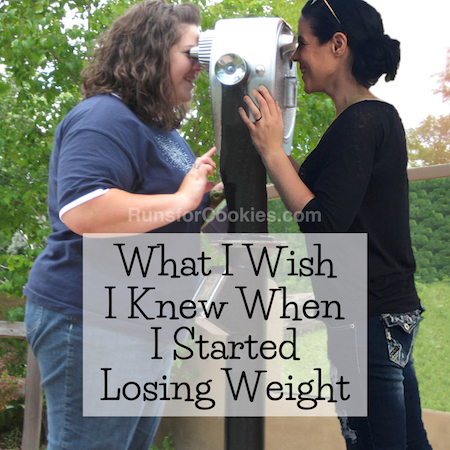 I started reading your blog early last year when I started my own weightloss journey. 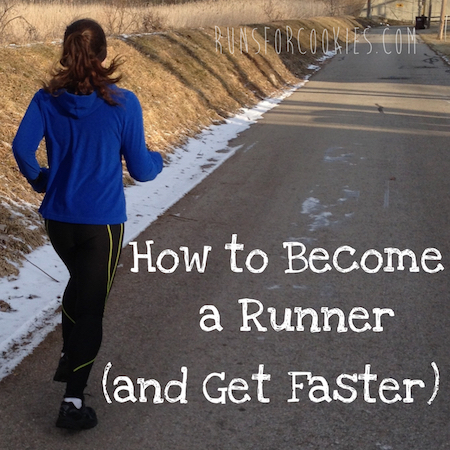 You remind me of me, and when I read about how you became a runner it gave me the confidence to try it myself. In my old size 20, 250 pound, completely sedentary world, the only time I believed running was necessary would have involved zombies! 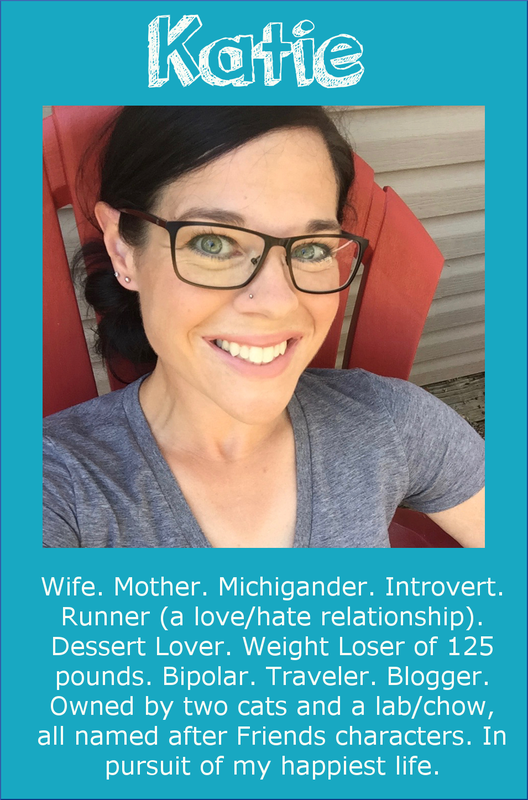 Last September I started a C25K program at my local running store. It was rough. I never thought I could run 1 mile let alone 3.1! But I did it! I ran my first 5K on Thanksgiving day 2012. 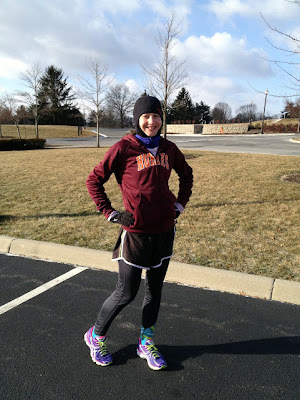 This weekend I ran 5 miles (yes 5!!) around the lake at the local park. It took me an hour, but I did it! I came home, showered, and went shopping for some new jeans. The size 14 I'd been wearing were getting a little baggy, so I went in for a size 12. I also brought in a size 10 to see how far away I was from those fitting. I pulled them up and ziiiippp... they fit!! I couldn't believe it. I've NEVER been a size 10 in my life, and I honestly never thought I could be. I'm not done yet. I'm down 75 pounds in the last year. Still have 40 pounds to get to my goal weight, but those size 10's are huge in motivating me to keep going. You inspired me to get started, but these size 10's are keeping me going! 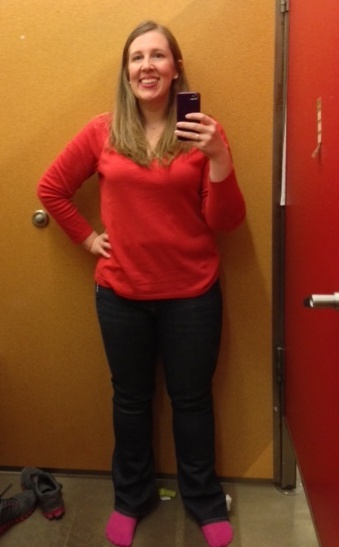 Elizabeth wrote this along with her picture: "My proud moment this week was being able to fit into a size 12! :) I have been hanging onto this Nautica skirt a family member gave me since the fall hoping to fit into it by spring, and I can! I have never been in a 12. The smallest size I wore even in high school was a 14. 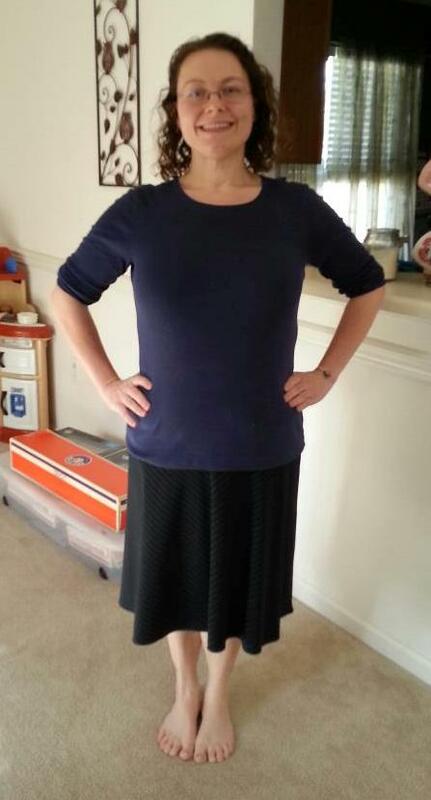 I am down 149 pounds (from 325 to 176)." 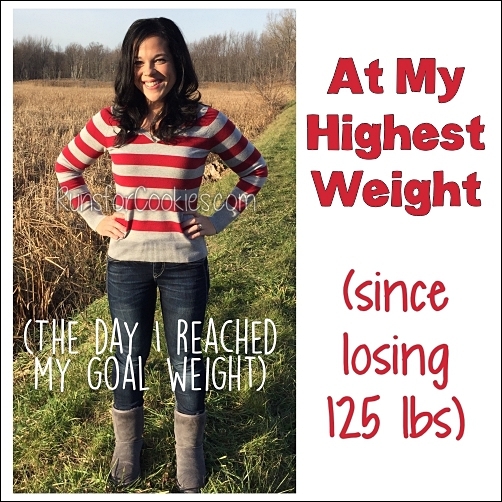 Suzanne reached her goal weight this week! "My Motivational Monday this week is making it to goal at Weight Watchers on Thursday. It took almost a year of hard work & sheer determination, but I'm finally in my healthy weight range. 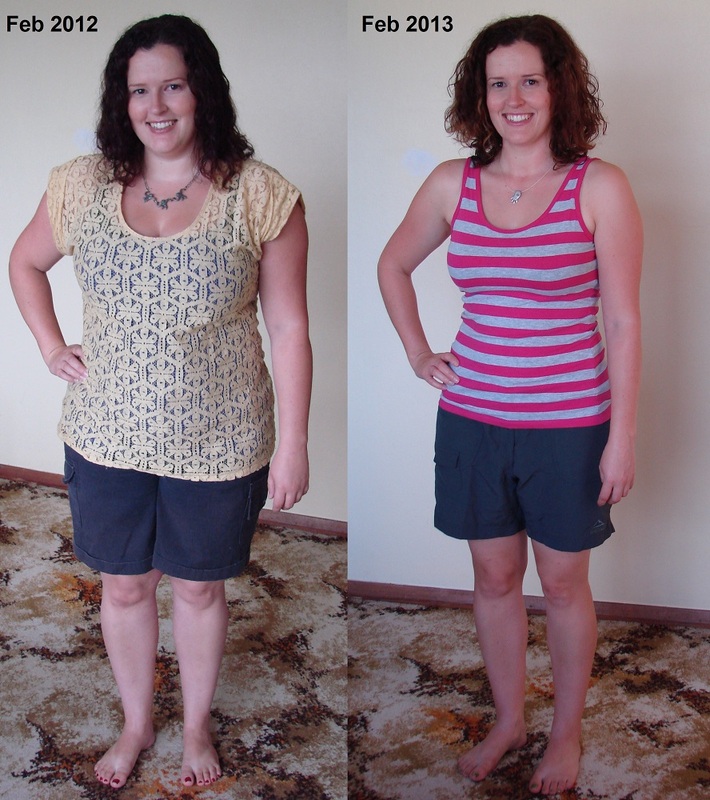 I've lost 21.8kg (48 pounds), over 27% of my starting weight, & gone from a size 16 to 10. 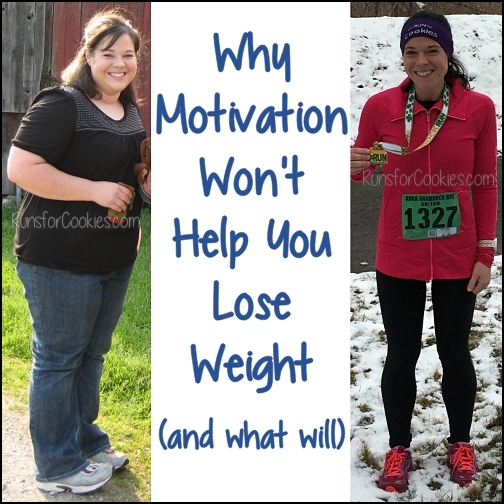 More important to me though is what I've gained: health, fitness, & self confidence." Teggin powered through a long run in the cold: "I signed up for my first ever marathon and then had a really cold long run yesterday. I wanted to email you a picture of myself with all of my cold weather running gear. You probably run in weather this cold all the time, but it was a very tough ten miles for me." 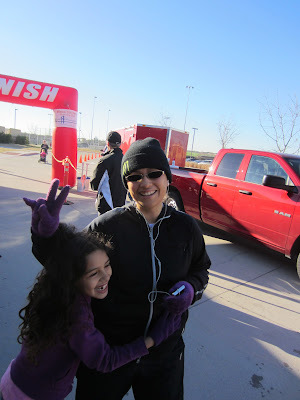 Blanca completed her first race on Saturday: "Saturday I "walked/ran" my very first race--1 mile fun run--and this picture was taken when I crossed the finish line. My daughter was waiting for me and you can see how proud she is of her mommy. She is my only girl and she loves running, but I have never been able to run with her because I was not in a good shape, now this is something that we are going to practice together and most of all, I want to set an example for her of what it is to stay committed to your dreams until you make them true"
You can read the whole Facebook post for more inspiration! Most of those things need to be weaned I think. You usually don't fare well quitting ADs cold turkey! 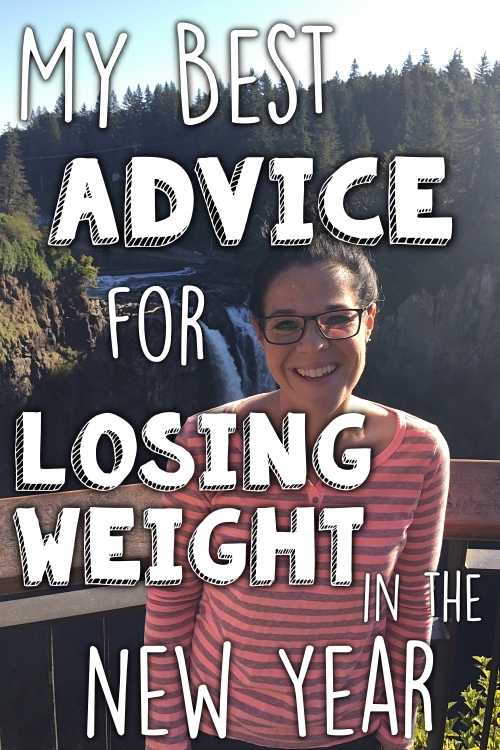 I've often considered going on one myself but was afraid of side effects (weight gain, among others). I take it you haven't had any issues? Thank you! For the reminders that we all have our own goals and should celebrate our progress. Loved these. I had a rough weekend and gained a pound - my first non-loss since I started back in January. I was back on track today - which is huge. I can't even tell you how many times I would have quit in the past because of a "bad food day". 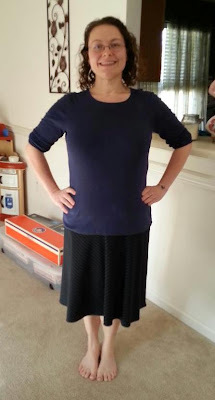 Something just feels different about this weightloss journey. I'm more determined than ever. I WILL reach goal this time. Anyway, just wanted to say thanks for the motivation. Thank you for adding me into your blog. I feel so special. :) I'm sorry you're struggling with the urge to binge. I can go weeks and do fine and then I have a day where I have to really fight it, and it's hard. I also have issues with depression and anxiety, and those are the toughest days. Katie! You inspired me by your "spontaneous" half marathon the other week... yesterday, it was 60* in Kansas City and I just felt like RUNNING. 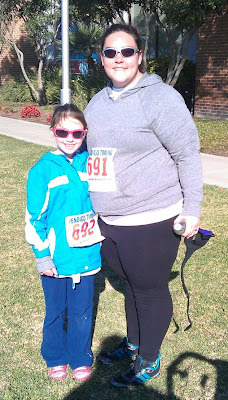 I went out, having not run a long run due to injury in quite a few weeks, and ran a spontaneous half marathon! And the best part? I beat my goal of 2 hours that I set for my half this summer AND I felt GREAT... no pain at all from my previous injury! WOOHOO. Thanks for being such a running and fitness inspiration! I love your blog! So proud of you for being so open about taking antidepressants I went off of mine around thanksgiving because I thought I was doing great. But I noticed a huge difference in me so right after Christmas I went back on and wow, I feel so "normal" again. I am a runner and eat really clean. Between working out, kids, and work the antidepressants level me out. All these individuals are so amazing and inspirational! I did not post my goals, but I am proud to say I am on day 8 of no soda or sweet tea. I had been getting really bad about drinking soda, especially in a mixed drink on the weekends, and during the week, if I wasn't drinking soda I was drinking sweet tea. The soda/tea cycle has been going on for years. At age 11 I gave up all soda but had to have tea for caffeine. It was not until age 27 or so that I picked up drinking soda again, but no more. I have made it a habit to drink 8 cups or more of water a day and have only slipped with about a cup of lemonade and organic Italian soda this past weekend, but I felt so guilty and have had nothing but water. I also started SparksPeople to start keeping track again of my calorie intake. I'm hoping I can stick to this and see some results! Lots of people benifit from anti depressants. Sadly no one tells you how to go off of them. They need to be weaned off very very slowly. Like taking a tiny less and using that does for a month - then reduce again and use it for a month. Weaning should probably take at least 3-4 months. I love reading everyone's stories, each one is surely something to be proud of. I didn't get to post yesterday, but I met my goal of being under 200lbs for my first half marathon that I will run on Sunday. It sure is nice to see a one in the hundreds place! Love all of the motivational monday people! CONGRATS!!!! Yup I have tried several times to come off my antidepressant and about 6-8 weeks later Im an eating mess. I keep hoping my exercise and running would be enough for my mood but nope. Great ways to turn Monday into a fun day! I love the motivational quotes! I think getting a good workout in first thing Monday morning is the best way to set the tone for the whole week. Oh, I love these success stories. Very proud of you all! Thanks for featuring me Katie, such an honour to be amongst the other inspiring Motivational Monday people. If it's not too terribly personal, do you think you could discuss a little about your depression and binge eating (they typically go hand and hand)? I'd be interested to hear about your experience or any suggestions you have with depression and losing weight. I know you've mentioned your periodic anxiety from time to time. I only ask because these are two issues that I'm struggling with. All the best! I've been there with the antidepressants. I've tried going off them a few times but the last time I was a complete wreck and I will always remember that month as a very dark time, and the reason I should never try that again. (It is genetic, it's biological, it's chronic, and I need to treat it that way). Thanks for featuring me in your blog! I'm sorry you've been struggling with the antidepressants -- it sounds like you are winning the battle!